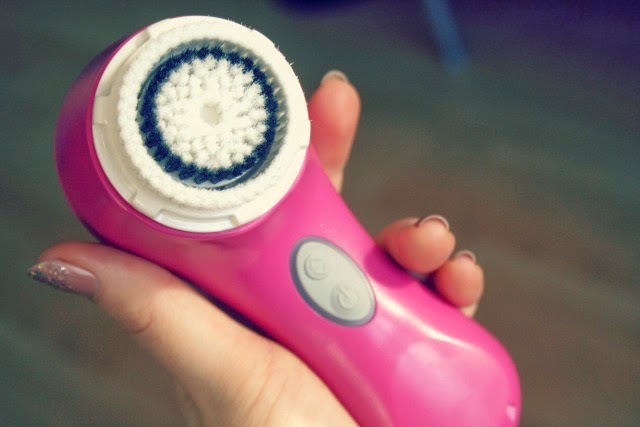 CLARISONIC MIA 2: THIS IS (NOT) A REVIEW. Guess what?! I finally received my Christmas present from my boyfriend! 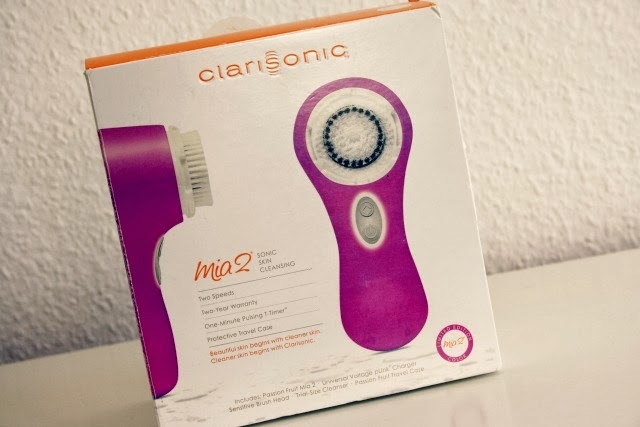 :D I knew what I would get (because I had to send him the link to buy it because he had no clue what I meant xD) and it was horrible to wait so long as I really wanted to try it out ;__; I finally convinced him to get me a Clarisonic Mia which I have been wanting for years but never got. And guess what? This year, for Christmas, I got two. First nothing for years, now two. My mom remembered I wanted something like this (I told her like, 3 years ago, never got it so I tried to persuade my boyfriend...) and was so nice to get me one - it wasn't the Clarisonic one so I thanked her 1000 times and kindly asked her to return at as I really really wanted the Mia (and I knew my BF already placed the order.) But I found it really sweet she remembered!! Was so sorry she had to return it >__<""
And here, the whole family. I kindly got a travel case for my Mia, which is good, because I will travel lots in Japan and Korea, but I think one doesn't necessarily need this since you already have a brush cap to protect the brush. 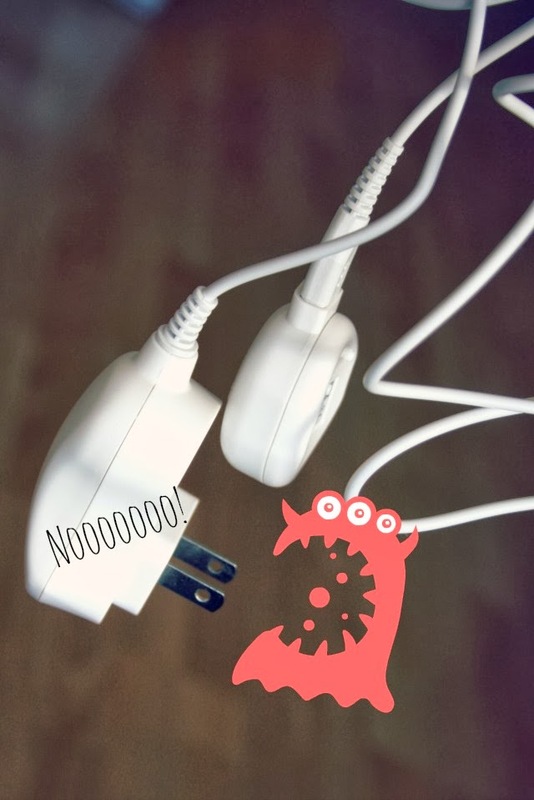 Only think it does is preventing the start button to be pushed I guess. Nonetheless, I like the matching case. I also was sent a sample size cleaner but I probably won't use it - I fear it might break me out have to do a little research on this cleanser before. 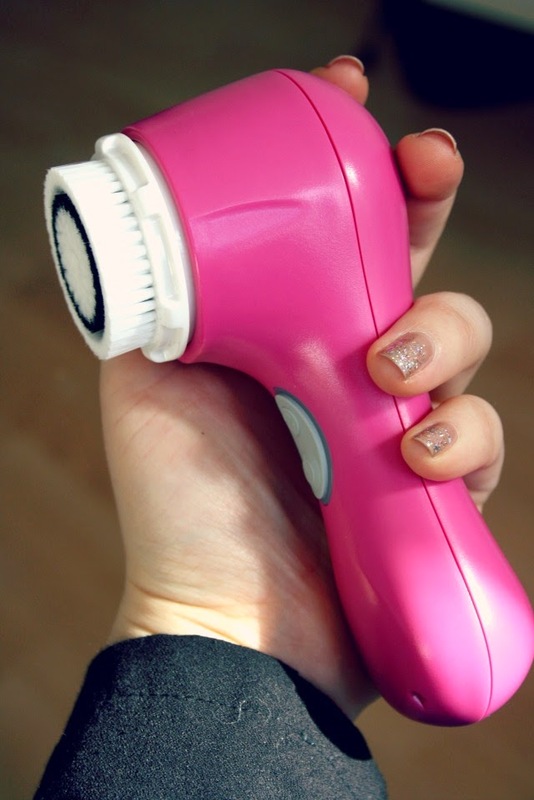 Do you use Clarisonic? If so, do you like it? ?